Every bill, every month. With utility bill management from JadeTrack, the data from your utility providers and third-party suppliers is sourced using state-of-the-art data services. The process is seamless and it collects the data and PDF copies of the bill – automatically. Further support your sustainability efforts by managing all of your utility bill data electronically. Make it easy to access by storing digital copies of all your invoices in one place. You can reduce paper usage and waste by sharing information electronically. Less data gathering. More action. JadeTrack’s utility bill management software makes data gathering easy. When you have all the data in one place it’s easy to start putting it into action. 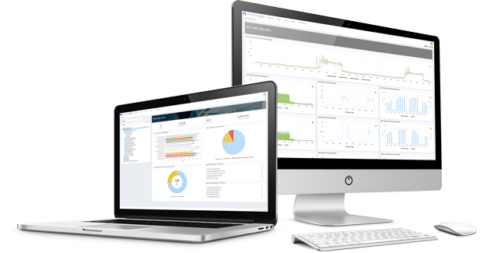 Paired with capabilities like ENERGY STAR® benchmarking, and real-time monitoring, the power of change is in the hands of every user. Effective programs start with reliable data. Spreadsheets are useful for many things, but when it comes measuring impact from energy efficiency and sustainability programs they probably come up short. 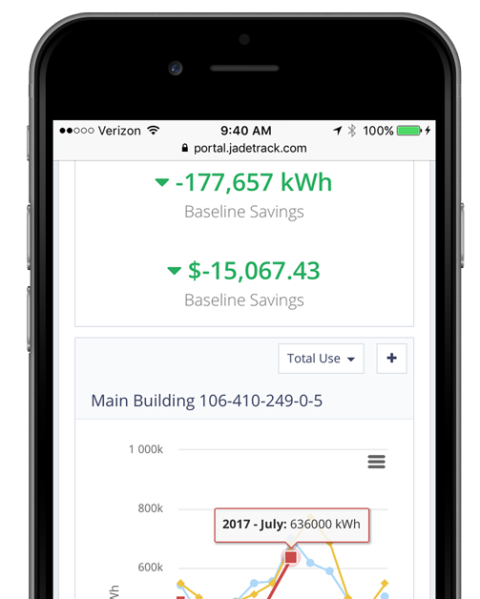 The best programs rely on JadeTrack’s utility bill management software to simplify and streamline utility data management by gathering the data automatically. Are you still managing utility data with spreadsheets?